While culture may seem an ambiguous and fuzzy concept, strong cultures are the best way for leaders to manage their companies throughout their evolution. One founder/CEO described his company’s rapid growth to several hundred employees in just a few years this way. First, I was one of a few founders. As we grew, I became a manager of people. Then a manager of managers. And now I’m a manager of managers of managers. There’s no better known treatise on culture than Netflix’s Freedom and Responsibility deck. Like Netflix, many companies publish their values. For example, Google enumerates the 10 Things We Know to be True. Each of these items outlines the culture at the company, which influences the company in three ways: hiring, daily decisions, vision/goals. For a culture to succeed, the values hammered to the wall must accurately reflect the measures used to determine the employees hired, promoted and let go. Culture influences hiring. First, publicly posting the values of the company empowers candidates to see if the company’s values match their own. Second, the interview questions and interview scoring criteria embodies the company’s key values, and ascertain if the candidate is a good cultural fit. Googliness is the key attribute Google uses to evaluate cultural fit. Inside of companies with strong cultures, new hires immediately sense whether they are at home and will stay or they are a fish out of water and should go. This reinforces the culture of the business. Culture influences daily decisions. Contrast Google’s notion “Fast is better than slow” with Apple’s “Don’t ship until it’s perfect.” Neither philosophy is superior to the other, but they will attract different types of people. One encourages risks, while the other champions craftmanship. Google’s culture works for the web, where code pushes are immediate. Apple’s fosters better results in hardware where small mistakes can cost tens or hundreds of millions of dollars. Each philosophy works to maximize the advantages of the company given their constraints. SpaceX is like Special Forces… we do the missions that others think are impossible. We have goals that are absurdly ambitious by any reasonable standard, but we’re going to make them happen. Elon Musk’s ambition is stark and clear. I’m sure everyone who works at SpaceX understands exactly how Musk defines success. Great leaders manage through culture. It’s one of the great tools growing organizations can use to ensure the teams they build share the same values, the company makes decisions in consistent ways, and drive teams to achieve bold visions. 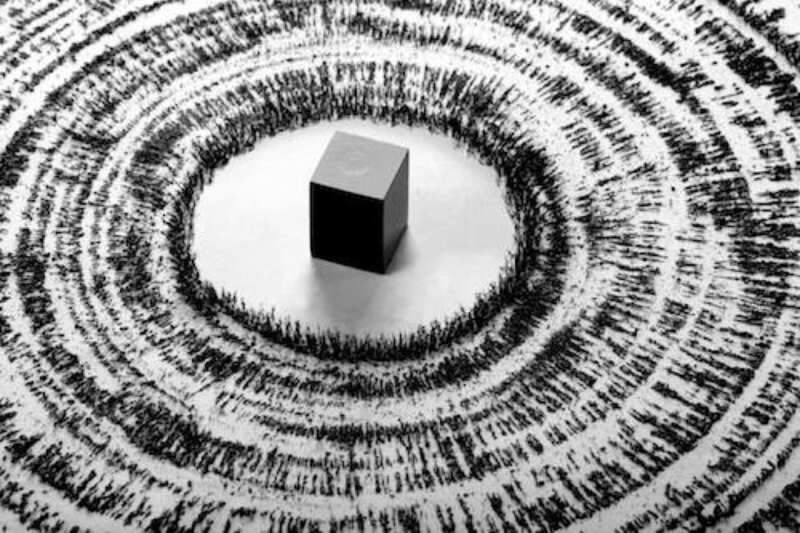 Like strong magnetic fields, culture can penetrate an organization to make sure everyone is pointed in the same direction.